Post-rock normally is associated with instrumental bands that deviate from popular song structure by building soundscapes and textures that reach crescendos and invoke emotions — without vocals or even speaking a word. The instruments are their voices. Pioneered by bands like Mogwai, Godspeed You Black Emperor, Explosions in the Sky, Sigur Ros, and expanded upon by giants like Caspian and This Will Destroy You, post-rock has become a popular and distinct subsection of the musical landscape. 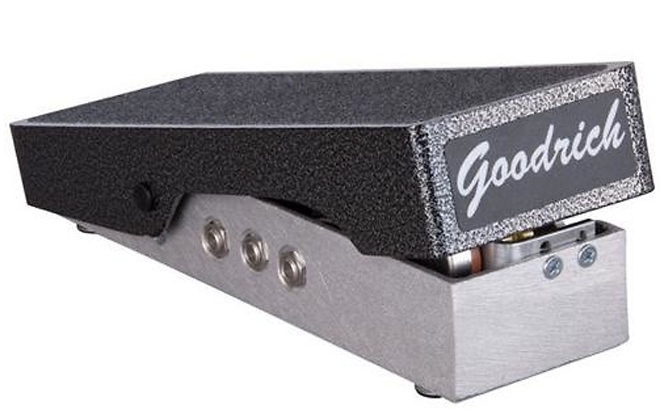 The amp of choice for this genre is usually a high-headroom clean amp, such as the Fender Twin, so that players have a clean platform to run their pedals through. Here’s a look at putting together a pedalboard specifically for this genre, including the essentials, and presented in a suggested signal-chain order. And don't forget your Ebow! 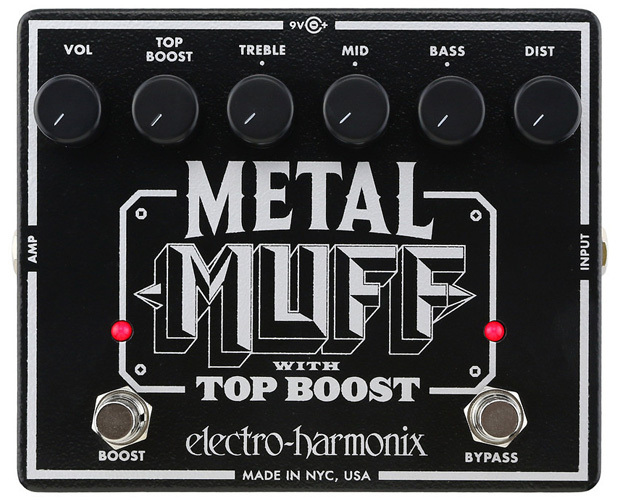 Mostly used as a boost or for a pushed-clean sound, an overdrive pedal lets the player stand out on tremolo-picked or lead lines, as well as cut through the band mix, especially if using a mid-boosted type overdrive. 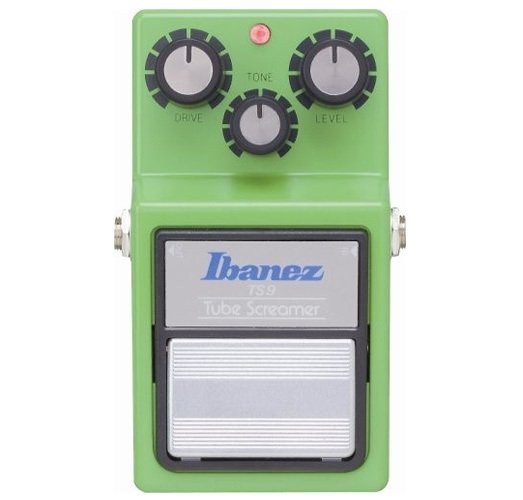 Any type of Tube Screamer, like the Ibanez TS-9, TS-808, Voodoo Lab Sparkle Drive Mod, or something more transparent, like the Walrus Audio Voyager or Paul Cochrane Timmy Overdrive Pedal, is a solid option to fill this spot. The choice is up to the player, depending on the sound they’re looking for. Distortion is an essential part of post-rock, particularly when sounds need to erupt from the song and appeal to the listeners’ emotions. 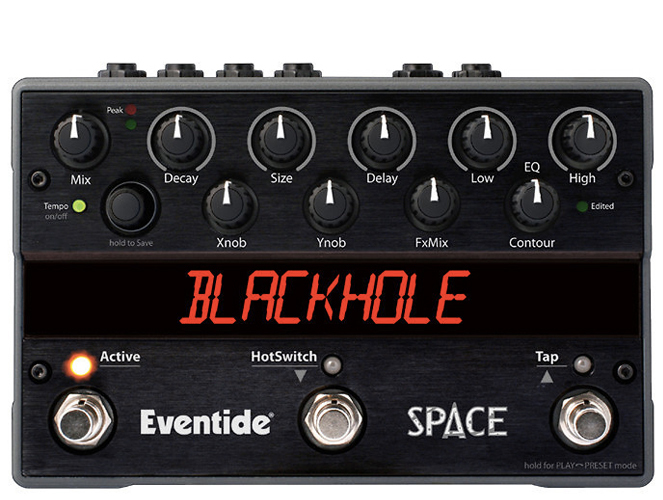 Since post-rock is not typically known for being tight and defined, you should look for a distortion pedal that will ensure the opposite. It must be raw and aggressive. 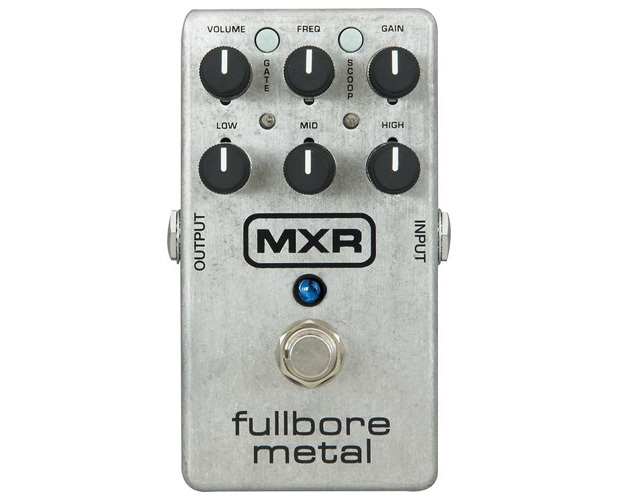 Some post-rock bands use metal type distortions like the EHX Metal Muff or MXR M116 Fullbore Metal Distortion for that sputtery and destructive sound. 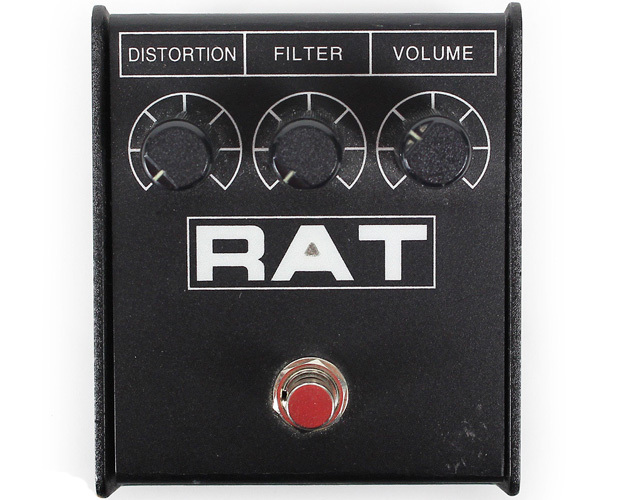 One of the most popular distortion pedals, found on countless pro pedalboards, is the ProCo Rat. 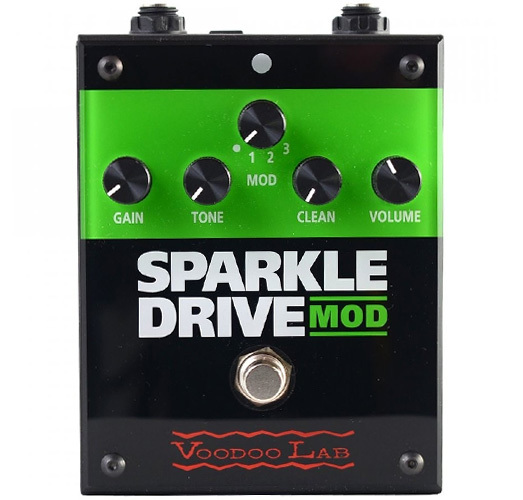 This pedal can cover all of your dirt needs, from mild overdrive to searing distortion, all the way up to amp-exploding fuzz territory. 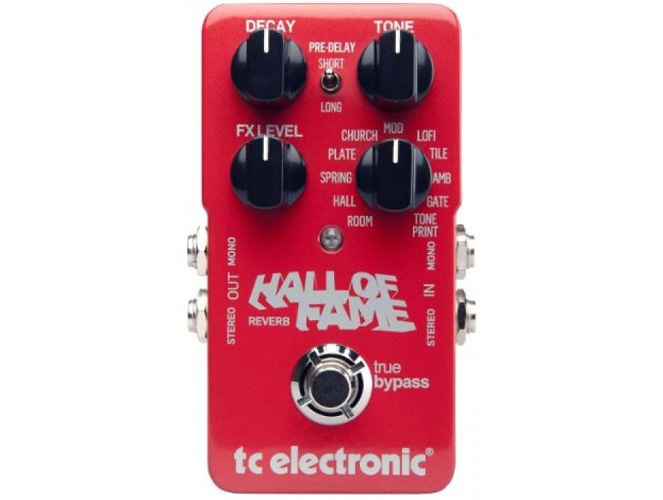 There are countless choices out there for this category, but it is essential to find a more in-your-face type distortion than a tight and focused pedal. 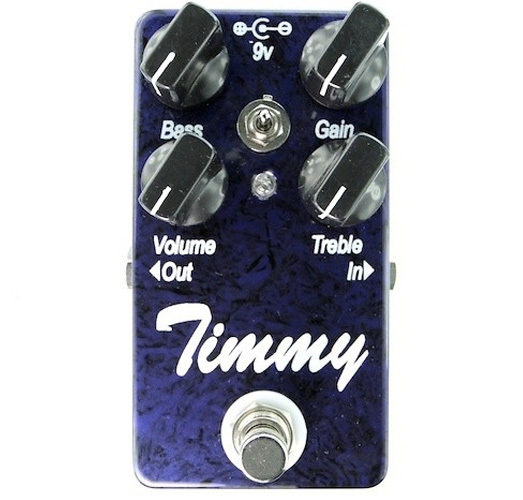 Volume pedals are used for ambient swells, in which the player will strike a note and then “swell” it in with the pedal bringing it up to full volume. 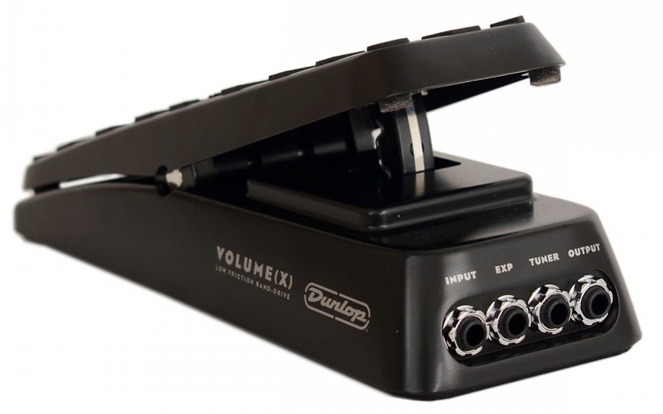 Volume pedals usually are used in conjunction with delays and reverbs to achieve ambient textures and soundscapes. 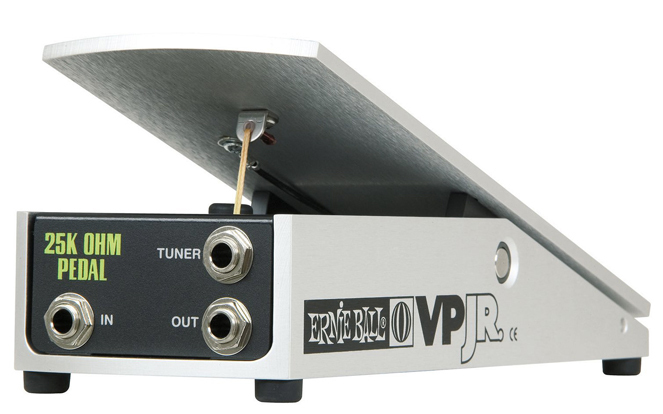 The most popular choice on pedalboards everywhere is the Ernie Ball VP Jr., but other popular choices are the newer Dunlop Volume (X), or the seasoned Goodrich Volume Pedal. This is where we get into the real meat and potatoes of the post-rock sound. 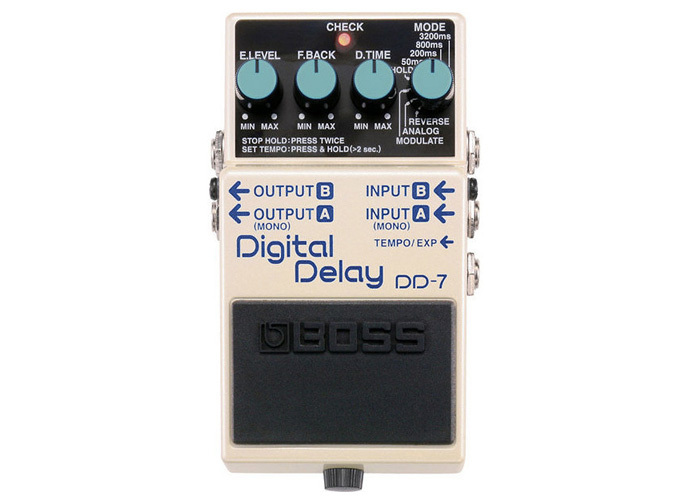 All players of the genre should have delay on their pedalboards. Whether analog or digital, delays add texture to the sound and the ambient wash for which the genre is known. One can achieve a multitude of sounds through note variations, modulation, vibrato, pitch shifting, chorus, and the list goes on. 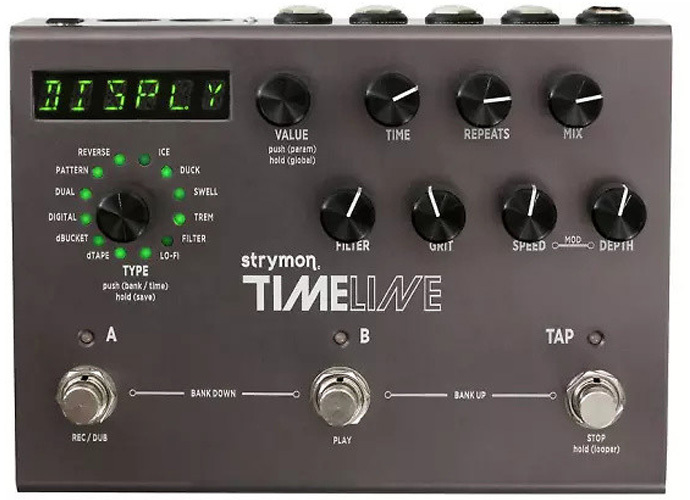 If you are one to keep an arsenal of different sounds, then a delay with presets like the Strymon Timeline or new Boss DD-500 would fit the bill just fine with their abundance of features and sounds. 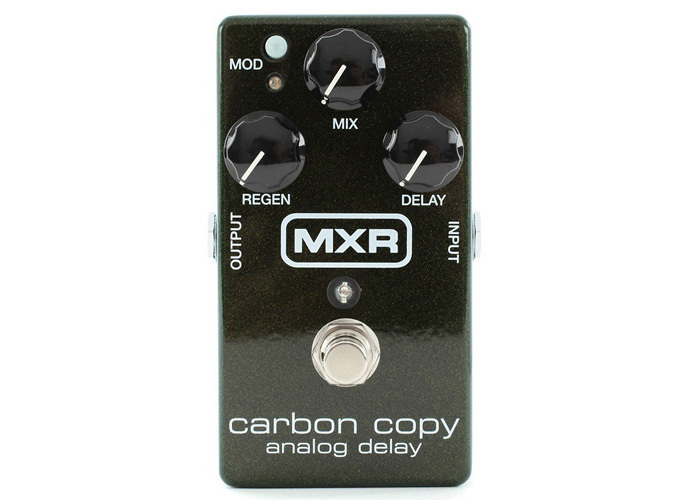 Single analog and digital delay pedals like the MXR Carbon Copy or Boss DD-7 are also suitable. Another awesome feature of analog delays is their ability to create noise on their own by cranking the repeats and regen knobs and then slowly turning them back. This produces a "whooshing" sound that will get the listeners’ attention. From splashy springs to long hallways to cavernous cathedrals, reverb adds infinite space to the guitar’s sound. 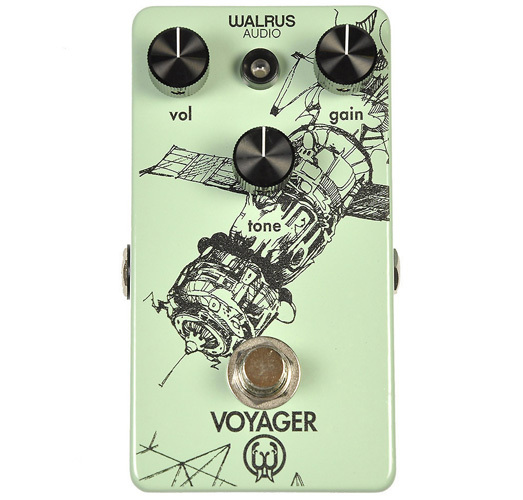 Adding this sound to your tremolo-picked or lead lines creates a depth that can extend to the far reaches of the cosmos or the bottom of the ocean. 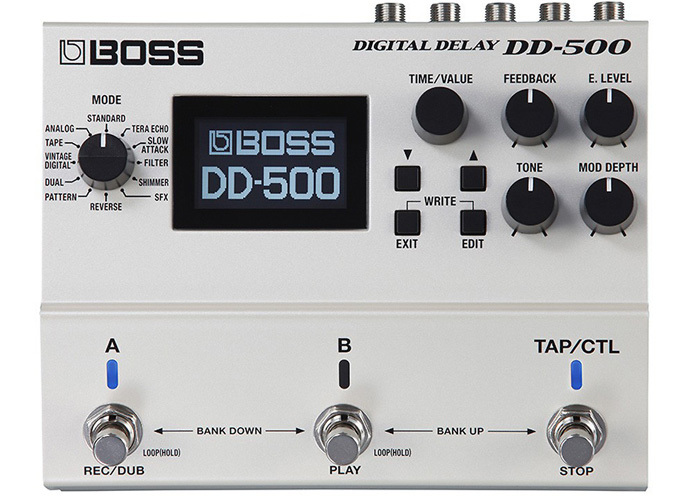 Like the delay pedal, you’ll need to choose one that you can either use as a standalone box, or if presets are essential, enables you to go that route. Great standalone boxes range from the Boss RV series, from the revered RV-3 to the new RV-6, as well as the TC Electronic Hall of Fame and Trinity reverbs. All of these pedals have different modes that range from spring to infinitely long reverbs. 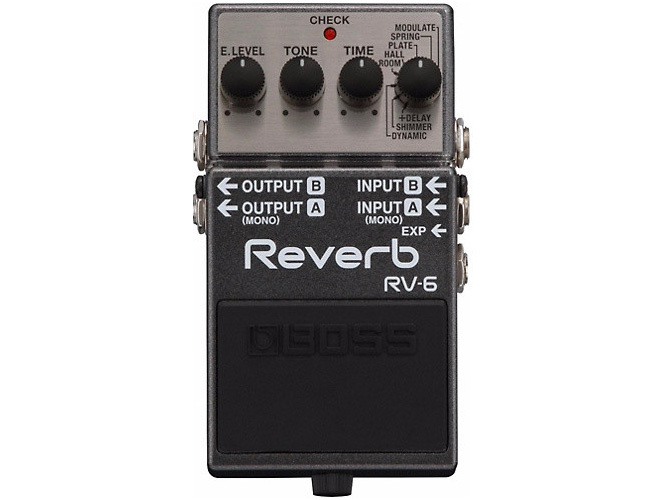 If choosing one sound isn’t enough, then a reverb unit with presets may be right for you. 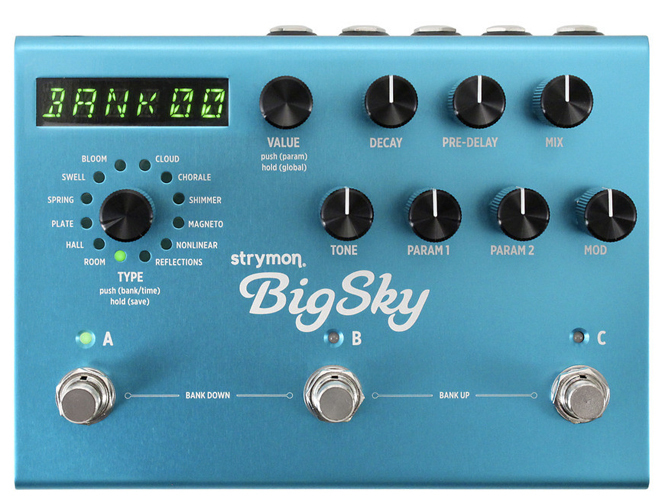 Strymon makes a few that feature a regular mode and then a preset sound that can be saved, such as the Flint and the Blue Sky. Larger preset reverbs like the Strymon BigSky and Eventide Space feature hundreds of sounds to quench your reverb thirst. 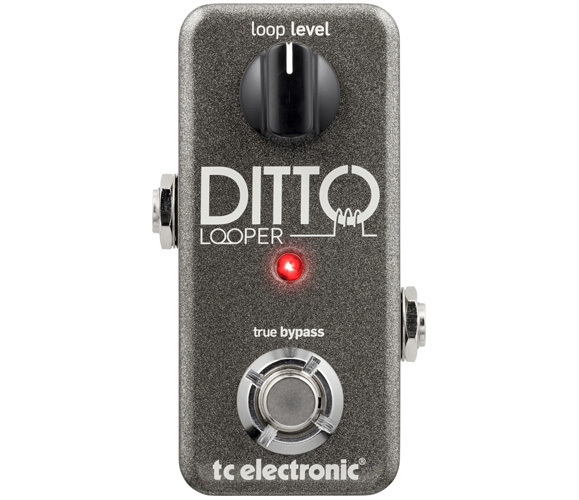 Live looping is an essential part of creating dense soundscapes and ambient pads that produce an atmospheric sound. 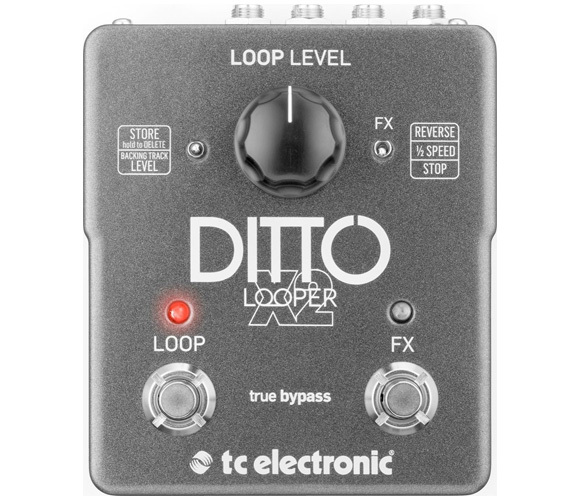 Easy to use single loopers like the TC Electronic Ditto and Ditto X2 will suit the minimalist, but for those who want complex looping with the ability to use samples, there are a few to check out. 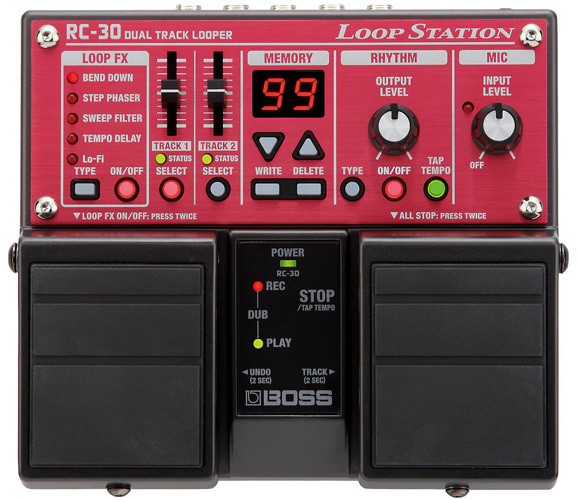 Boss has a reliable line of loopers, like the RC-30 Loop Station, that can loop on the fly as well as save up to 99 presets to recall instantly.